Oxford has more than its fair share of bars – no surprises there. But when it comes to cocktails, not any bar will do. 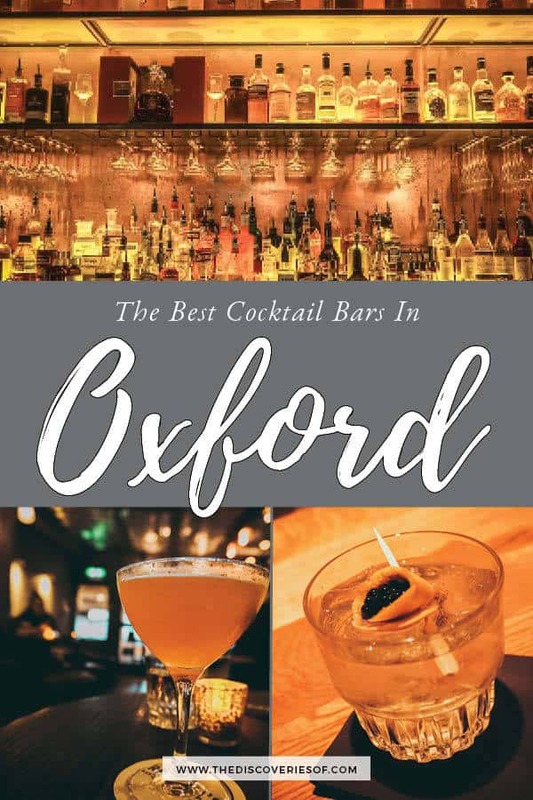 Looking for the best cocktail bars in Oxford? You’ve come to the right place. Oxford is a city that does cocktails well. For a relatively small area, there are a lot of talented bartenders who know their way around a liquor cabinet. Even so, picking the best bars in Oxford can be a difficult task. Luckily, I spent a large portion of my time when I was supposedly studying in Oxford dedicated to working out which of Oxford’s cocktail bars were worth spending money on and which were to be avoided at all costs. I always knew it would come in handy. Tucked away on Little Clarendon Street, The Duke of Cambridge (or the Duke as it’s affectionately known) is one of my favourite bars in Oxford. The Duke of Cambridge has been serving stellar cocktails in Oxford since 1981 – that’s over 30 years of mixing, shaking and cocktail expertise – and it shows. The extensive menu covers a lot of classics done well. Their negronis are on-point, and the Manhattans – a cocktail that should be relatively simple but can go horribly wrong – are perfection. 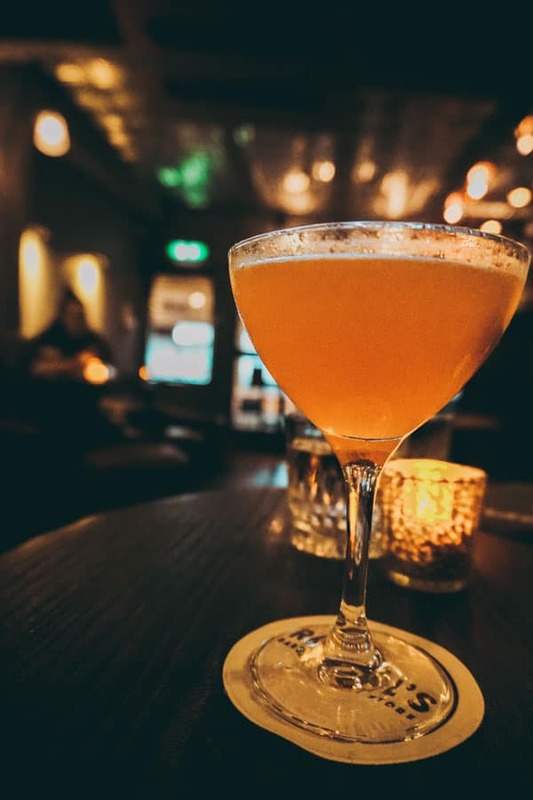 There are lots of in-house concoctions too – my favourite is the rather cheekily named F.U Gentily – a very drinkable combination of Jade absinthe caramelized sugar cube, passion fruit syrup and champagne. The Duke’s Happy Hour(s) offers excellent value and great quality cocktails – a rare combination. 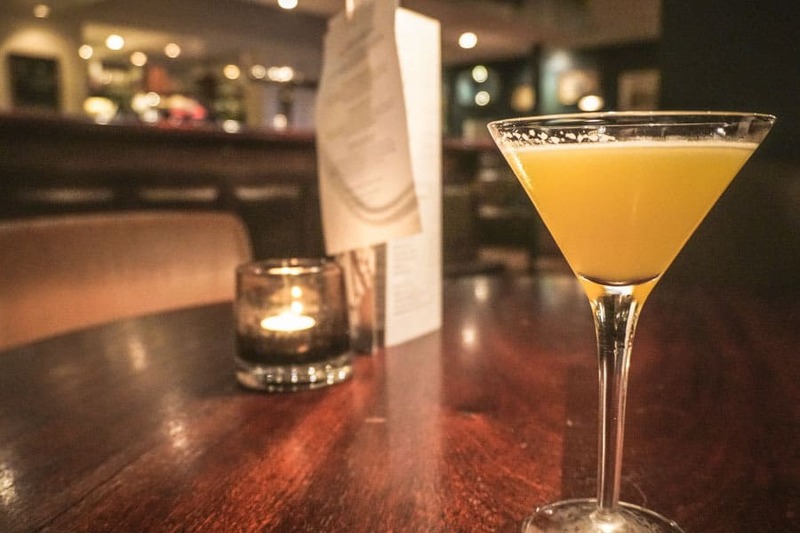 Add to that comfortable seating and friendly mixologists who are always willing to recommend something new for you to try and you’ll see why it’s one of the best cocktail bars Oxford has. Named as one of the Top 50 Bars in the World by The Sunday Times, Raoul’s is always going to feature on any list of the best cocktail bars in Oxford. Set over a couple of floors, the bar is a warren of small nooks and cosy seating that’s perfect for date night or a chilled out catch up with friends over an absolutely banging cocktail. Believe the hype – the cocktails are good. More than good – the kind of cocktails that make you throw caution to the wind and have one more even though you have a train to catch or an essay to submit (we’ve all been there). The menu changes frequently – partly driven by what’s in season (they use a lot of fresh fruit to create their cocktails) and new concoctions created by the bartenders. It’s too difficult to pick a favourite – half the fun is picking something you’ve never heard of and finding out that it’s the new apple of your eye. 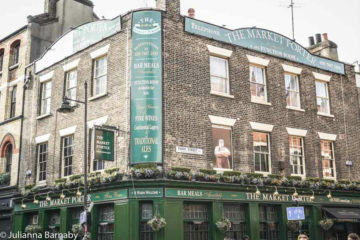 I remember having a few misgivings when Angels opened – it’s right across the road from the Duke of Cambridge, in Jericho, an area that doesn’t suffer from a lack of cocktail bars by any stretch of the imagination. What would Angels bring to the table? Well, more than a decade later, the answer is clearly a lot. The menu features old faves alongside new creations and the daily happy hour is excellent value. 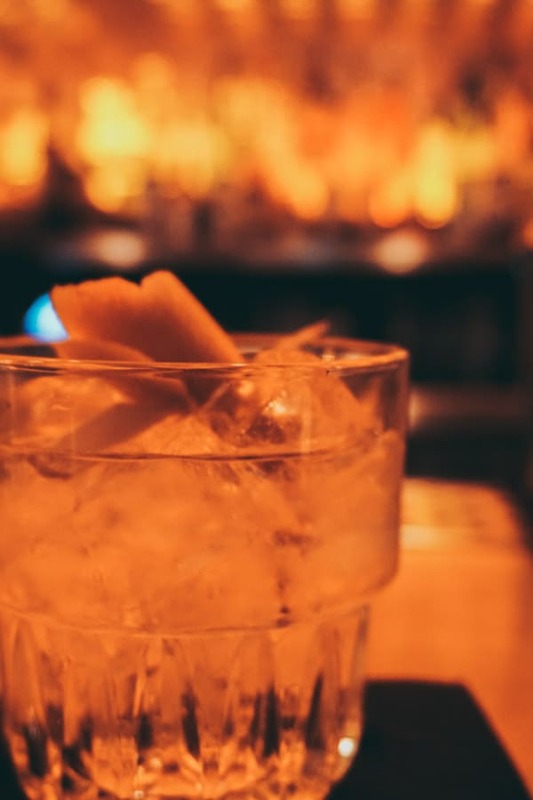 This is a real neighbourhood cocktail bar – sure Angels sets out to impress, but the mixologists are friendly and down to earth and more than willing to help if you have your heart set on something that isn’t on the menu. 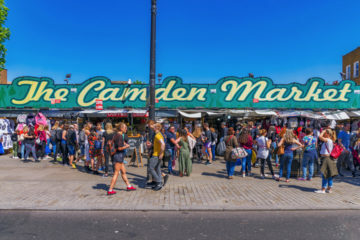 Buzzing atmosphere, great cocktails and friendly mixologists? I’m sold. A bar that’s on top of a shopping centre… doesn’t sound that great. But, you know what? The Alchemist pulls it off. The first sign that The Alchemist takes its cocktail-making seriously? 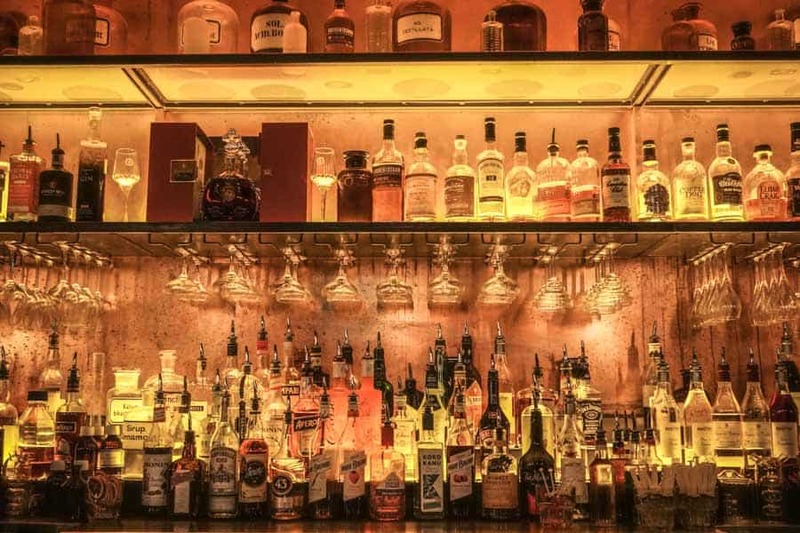 The huge array of liquors meticulously arranged on numerous shelves behind the mixologists. The second? The menu itself – it’s vast. Perhaps a little too vast but when you’ve got the goods (well, the cocktails) to back it up, you can’t blame them for wanting to show off a little. It’s not often that I come across a cocktail that pretty much knocks my socks off but the White Negroni, a punchy (and tasty) combination of gin, white vermouth, bitter bianco and negroni caviar was memorable for all the right reasons. My one caveat? It’s a shame that all the comfortable seating is reserved for diners only. 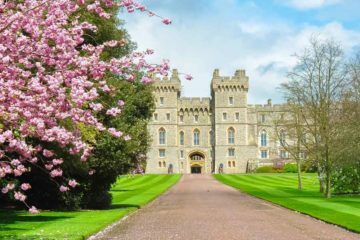 The younger sister of The Duke of Cambridge, The House opened in 2009 and has firmly propelled itself onto every list of the best bars in Oxford. It’s no surprise seeing as it’s the same guys who run The Duke – over 30 years of expertise has brought the bar to life. But it would be a mistake to think The House is a simple replica of it’s older sibling. The House is all about playful fun and brilliant cocktails. The quirky interior of dusky pinks and Phillipe Starck furniture sets the tone – as does the Games Room – which comes complete with its own billiard table. For a city with so many gorgeous views, Oxford has surprisingly few rooftop bars. That’s where The Varsity Club steps in. Put together the central location and the rooftop seating and you get an Oxford cocktail bar with some pretty incredible views. 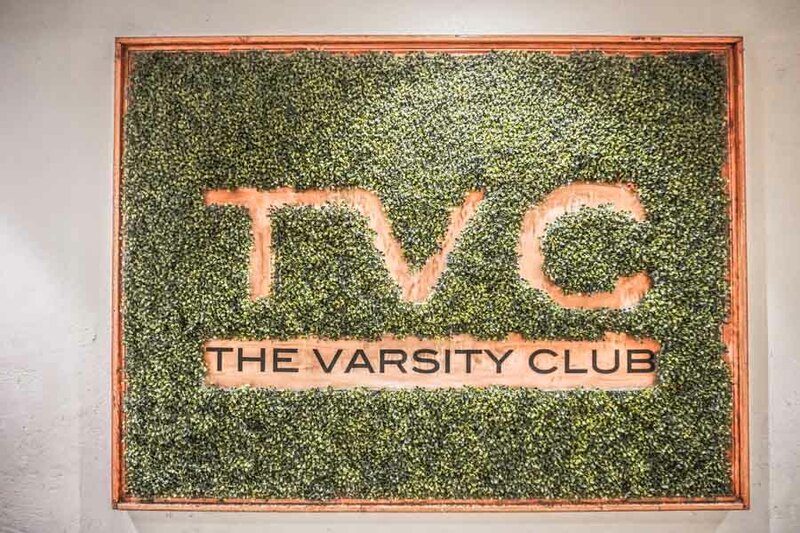 The Varsity Club is set over several floors with each floor serving a slightly different purpose. The cocktail bar is technically on the floor below the roof but when the rooftop is open, it’s easy enough to get cocktails there. 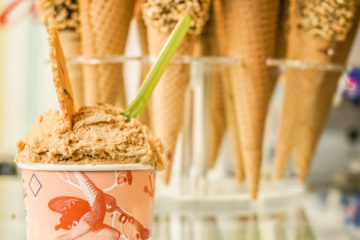 Unsurprisingly, it can be difficult to nab a spot on a hot summer’s’ day. I deliberated about including Freud on my list of best bars in Oxford as, in truth, it can be a bit hit and miss. 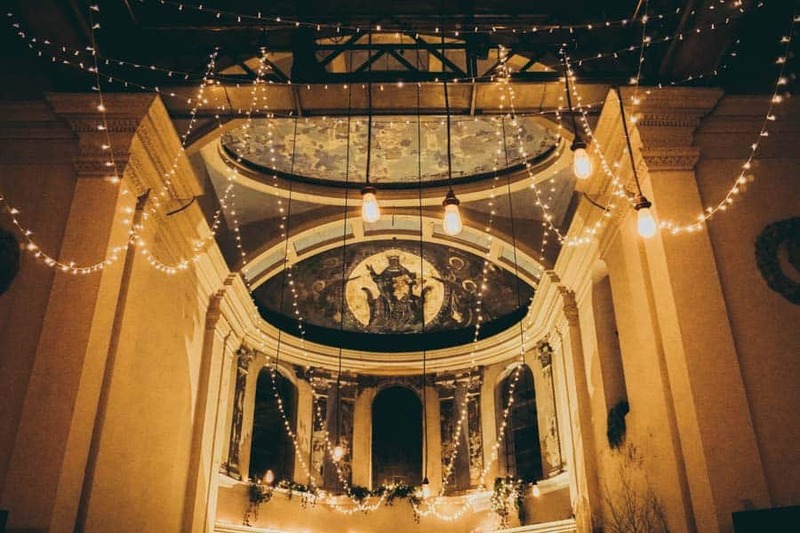 But how often do you get to have your evening drinks in a converted Neoclassical-style church? The building was constructed in 1836 and served as such before closing and being deconsecrated in the 1960s. Freud opened in the late 80s and the rest, as they say is history. Like many of Oxford’s cocktail bars, Freud has a happy hour but the cocktails, while decent, are nothing to write home about. It’s still a cool spot for a couple of drinks but set your expectations accordingly. Click here for a Google Map with all of the bars mentioned. Love this? Save and share on Pinterest. Julianna Barnaby is the creator of and lead writer on The Discoveries Of. 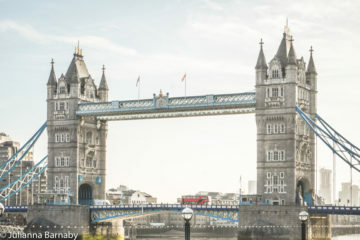 A born and bred Londoner and professional travel writer, she wrote her first bucket list at the tender / precocious age of seven and has been filling passports and writing about cool places to discover ever since. The Discoveries Of is a member of the Amazon associates program. As an Amazon Associate I earn from qualifying purchases.